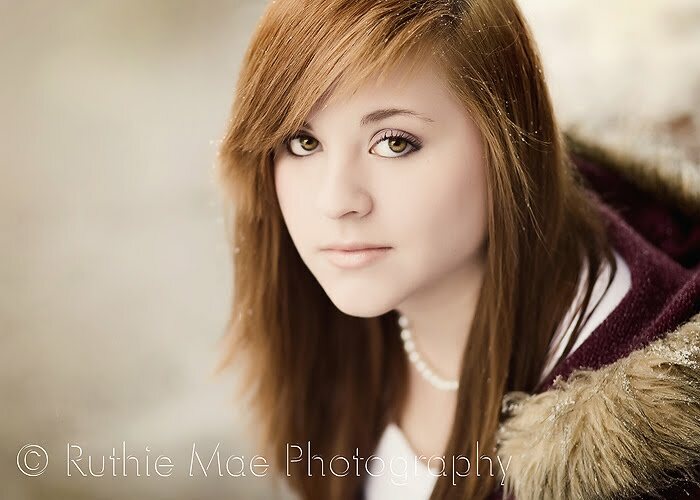 I had the pleasure of photographing these two beautiful senior girls yesterday. 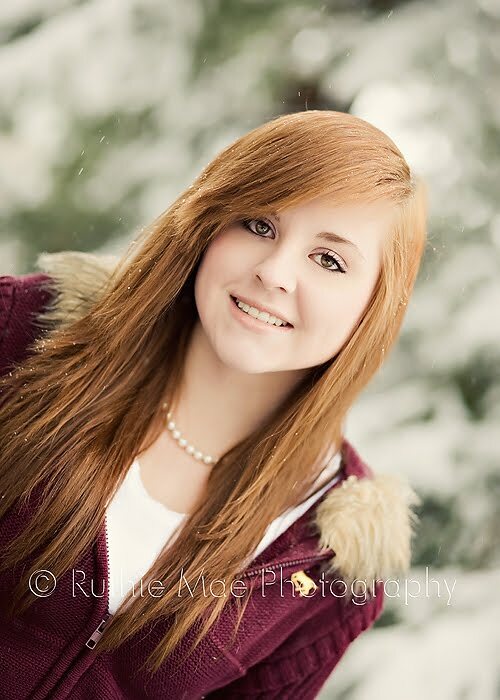 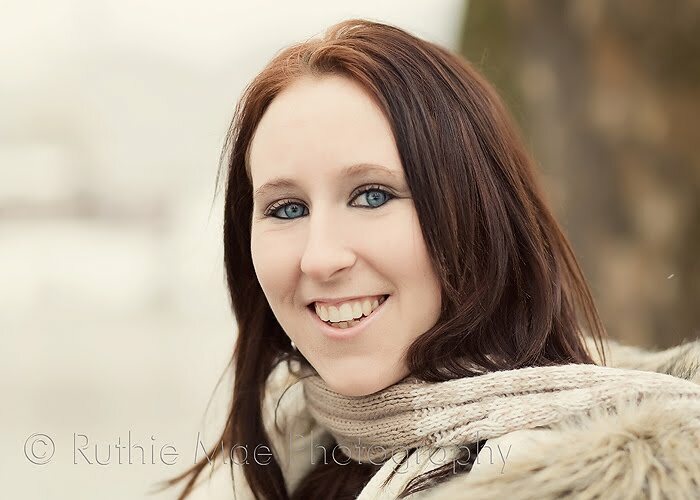 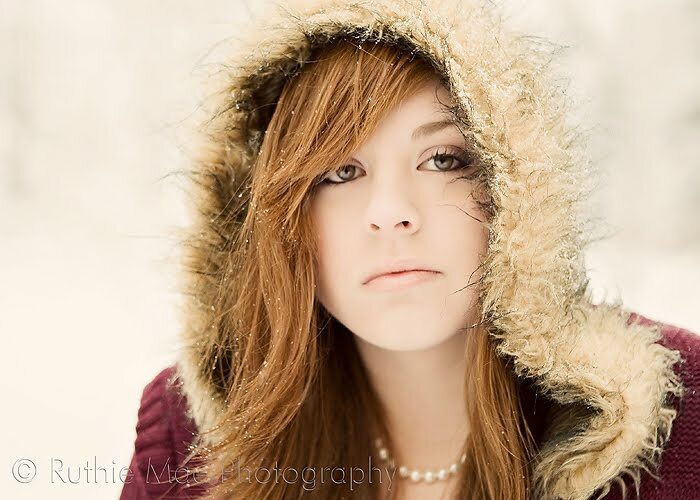 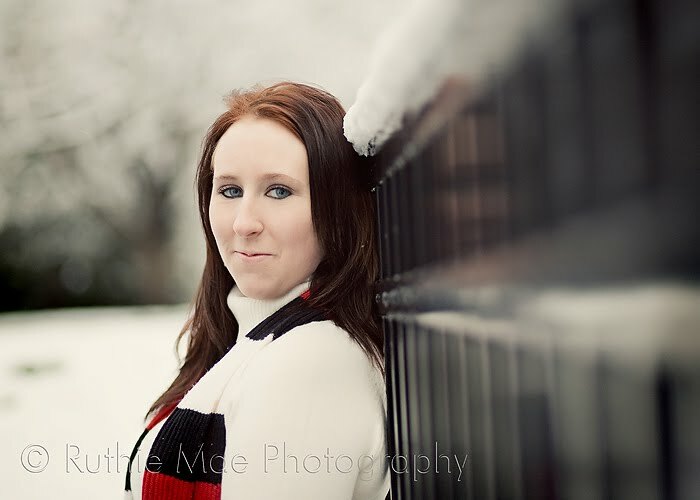 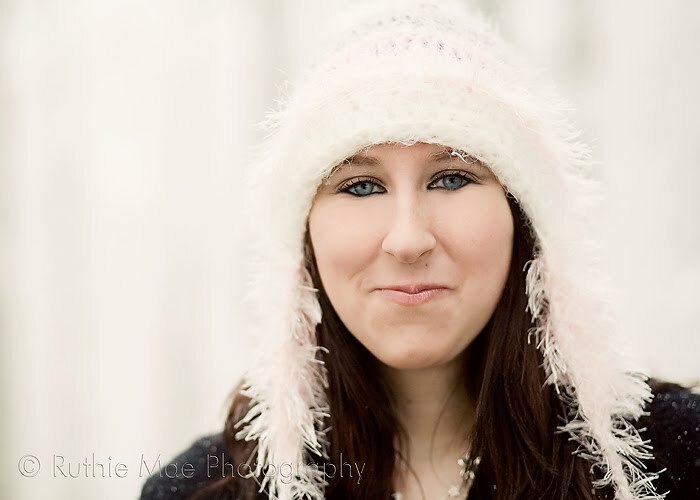 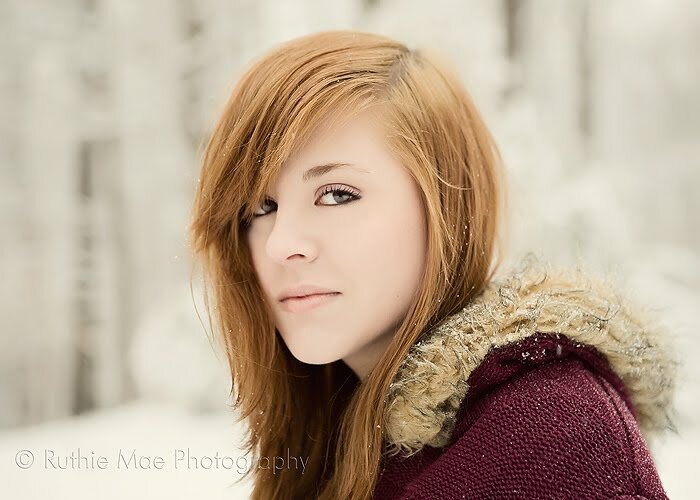 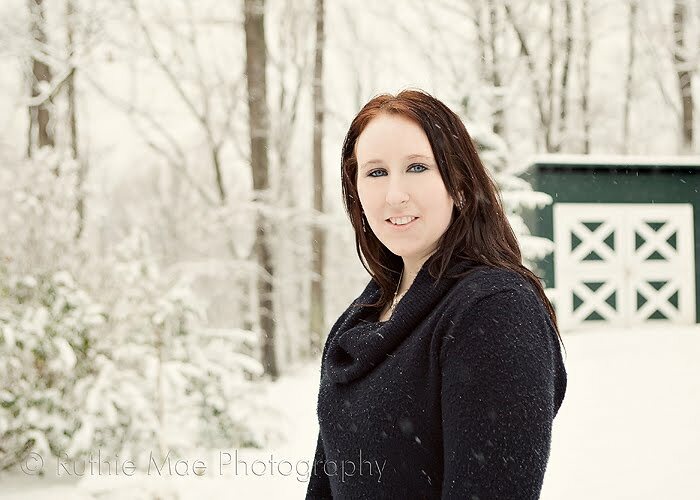 We woke up to a beautiful snowy day and it was perfect for a winter senior session! 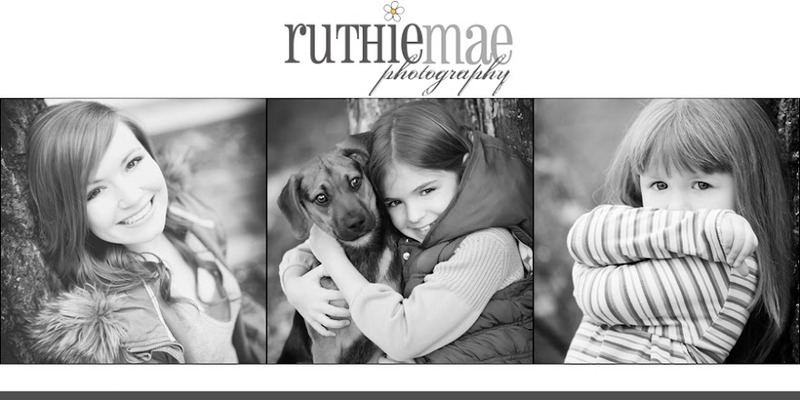 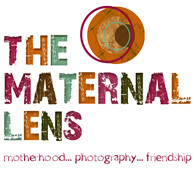 Here's a sneak peek for the girls!